planning, investment management, insurance strategies and tax planning. practice management experience in the industry,” says Richardson. services, offers exceptional scale and efficiency. advisers. 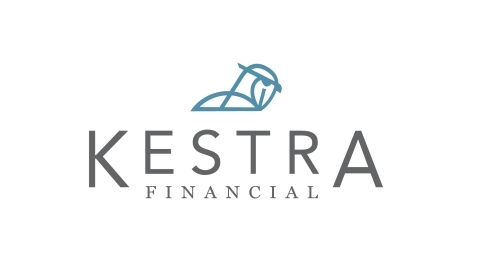 For more information about Kestra Financial, please visit www.kestrafinancial.com.